How does social media affect our workplace? Connectedness — permanent connection, links between people, resources, life styles etc. 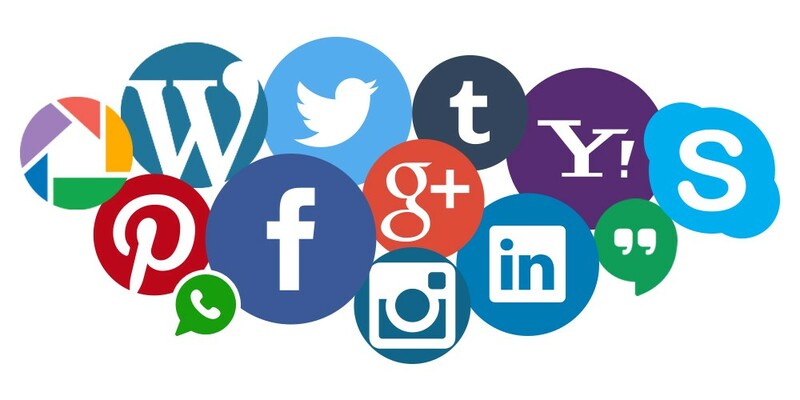 The main benefit of adding social media to your overall marketing communication strategy is to create a platform that attracts the attention of clients and prospects of products, services and capabilities, or prompts them to share their views on a topic of common interest. Originally published at https://www.linkedin.com on March 11, 2015. Ammar Kanchwala, An Award-winning Digital Marketing professional and trainer with extensive experience in working across search, analytics and social media marketing. Helps with the growth and management of Brands/Business community online using social media and closely works with startups to setup there social and digital presence. Awarded as "Power Digital User of India" 2016.